With the date of our Secondary Assembly coinciding so closely with the international Day of Remembrance, I thought it only appropriate to mark the occasion with a special presentation which linked art with history. Starting with the concept of memories it is good to reflect that one makes memories every day and some occasions are more memorable than others – some more traumatic. I recalled walking through fields of poppies when I was young and asked the pupils to consider the mood Monet’s painting ‘Poppy Field. ‘‘Coquelicots’ evokes. 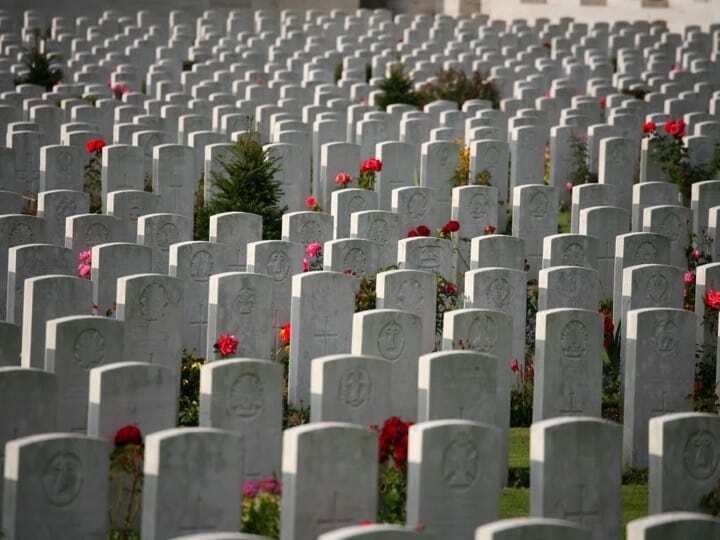 Moving to Flanders fields – the poem by John McCrae 1915 and the field of war graves created quite a stark contrast. Going back to an artistic installation created by Paul Cummins and Tom Piper at the Tower of London July -November 2014 where just under one million ceramic poppies represented the millions of people across the world who lost their lives in the First World War. This very modern and transitory work of art caused us to reflect on the fragility of life and the need to work for peace as many innocent people continue to be caught up in conflict or be imprisoned wrongly. We are fortunate to live in peace and prosperity but have a duty to share with others so they too can enjoy peace. We must remember and try to understand each other so that perhaps conflict can be resolved rather than perpetuated.